How much influence should sports owners have on their teams? That question has been raised with just about every local franchise in recent years. Who at Redskins Park still supported Robert Griffin III in late August? Who at Nationals Park most wanted the team to sign Max Scherzer? 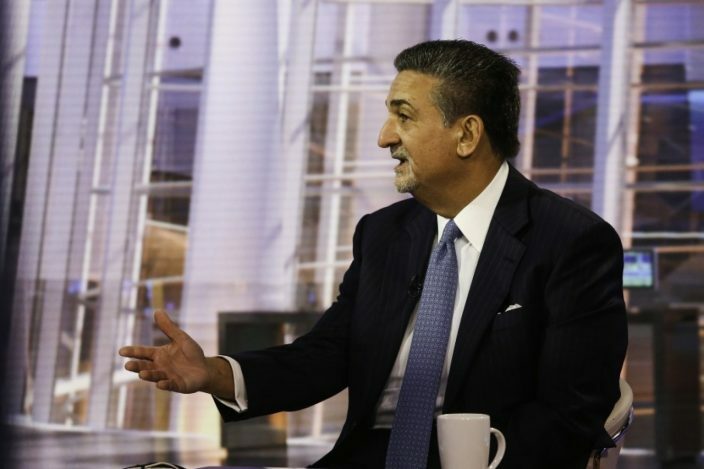 Should owners like Ted Leonsis blog about their players and their teams’ strategic choices? During an interview, Leonsis took a pretty strong stance: that owners should not be in the business of overruling their coaches or general managers. “I’ve been around the game now for a long, long time,” Leonsis said, in response to a question about meddling. “And there are certain things that you do learn and you do see. But if you break the hierarchy — you have a general manager, you have a coach, you have assistant coaches, you have a captain, you have players — the moment you break that hierarchy, I think you inject needless chaos into the system. “And truthfully, it means you should fire your general manager or your coach,” Leonsis said. “If you’re making the decisions and you think what you know is more than your coach and general manager, then they can’t work for you. Because the general manager and the coach need to be the end-all and be-all, and be in that cocoon, if you will, with the players. Hierarchy has become something of a buzzword around the Caps facility, where General Manager Brian MacLellan has also preached the importance of respecting such divisions. And no, none of this makes me think of any other teams, so don’t even bother asking. [e-hem: Dan Snyder’s Washington Redskins].